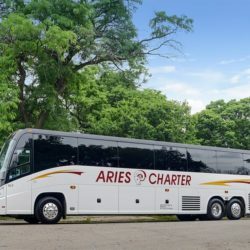 While we're best known for our charter bus rentals, Aries Charter Transportation now offers a luxury, nonstop car service using late model sedans, SUVs, Sprinters, and limos. 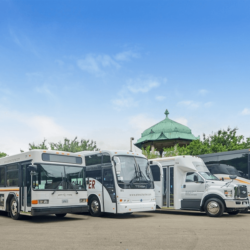 Customers have the option to book the vehicle that best suits their needs. 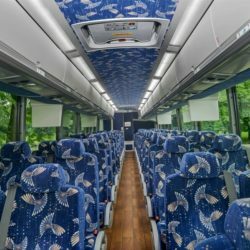 Whether you need a 55 passenger motor coach for a corporate event, a party bus for your wedding, or a luxury sedan to the airport, Aries Charter Transportation can get you to your destination safely an on-time. Our professional chauffeurs have a minimum of 5 years experience, a majority have more than 10 years in the industry. 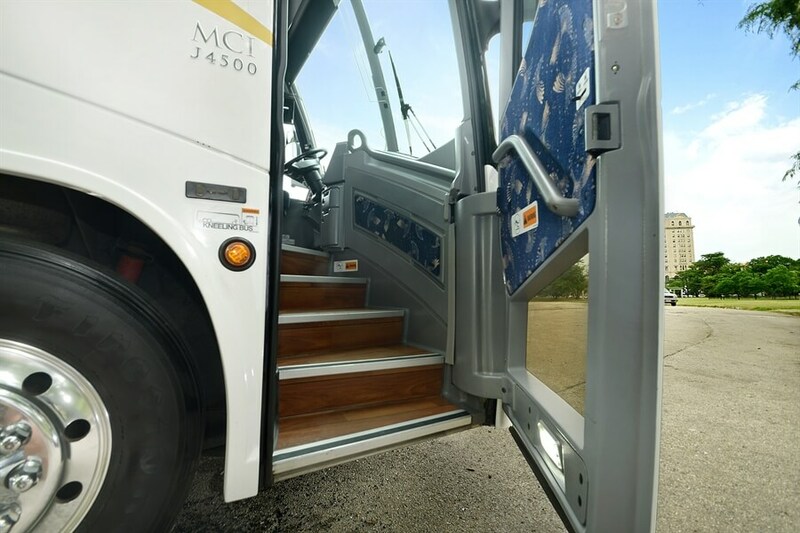 We strive for excellence in every aspect of service; safety, customer service, and appearance. 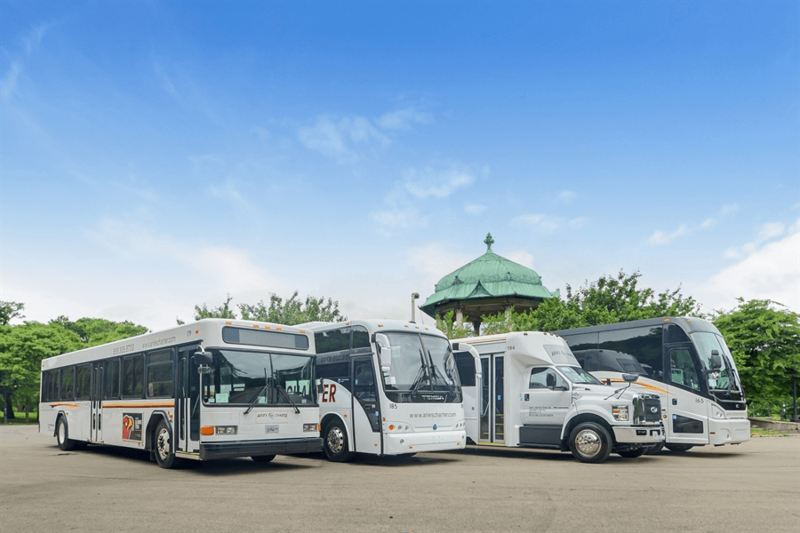 Our chauffeurs go through extensive training and are prepped to provide a discreet, smooth, reliable service. Your privacy and safety is our top priority. 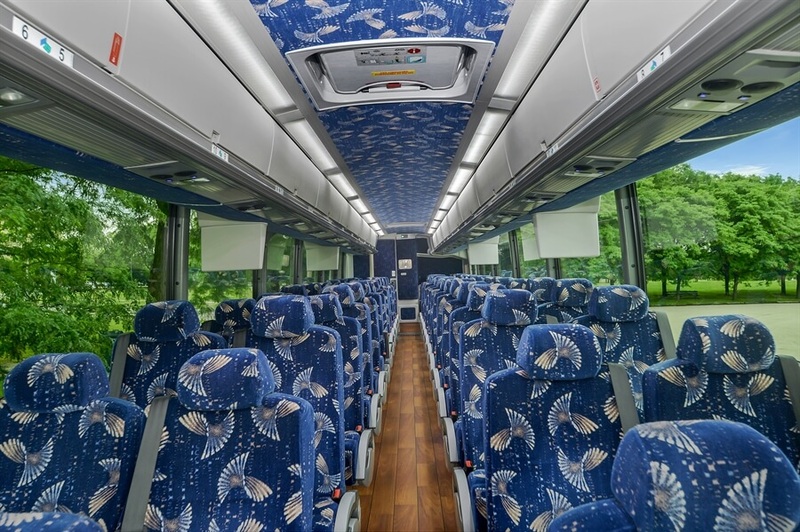 Book a charter bus or private car for travel groups, corporations, weddings, proms, special occasions, sporting events and more. 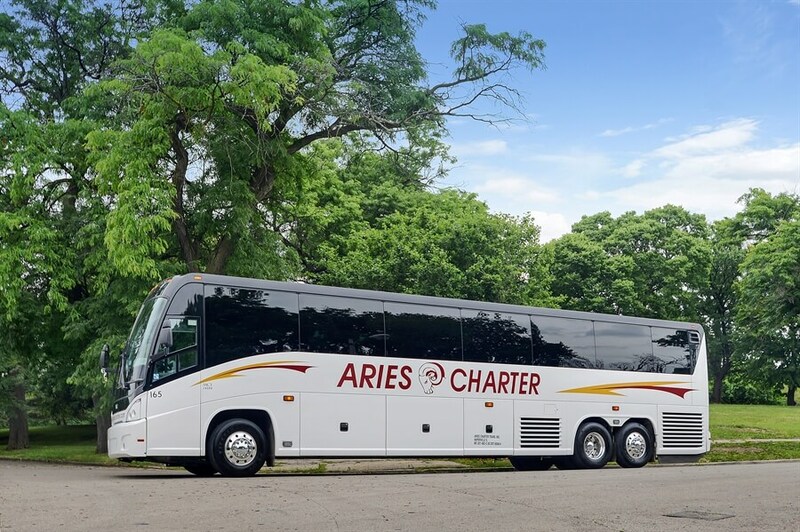 Serving the Chicagoland area for over twenty years, Aries Charter Transportation is your group transportation expert. 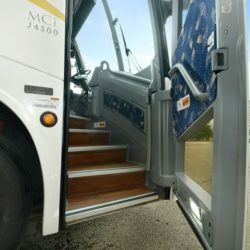 If you are planning to travel in or around the Chicagoland area, call or email us with your transportation needs.